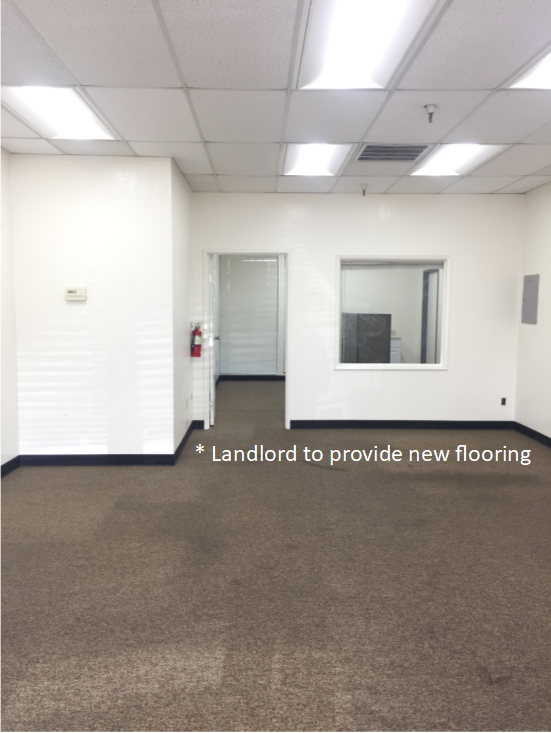 Office Space in West Sacramento | Commercial Lessors, Inc. This is a modified gross lease. This space is approx. -/+ 674 SF. Plenty of parking. 100 amp 3 phase electricity. Located just off Interstate 80 at Harbor blvd., super convenient, just minutes from the port of Sacramento, Downtown Sacramento, Southport and Freeways 5, 50, 80 and 99.